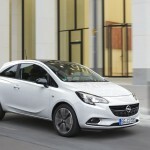 Opel has taken the wraps off Corsa 1.4 LPG. The three-door version can be had for 14,745 euros onwards. 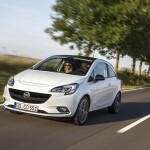 Whereas the five-door one starts at 15,495 euros. 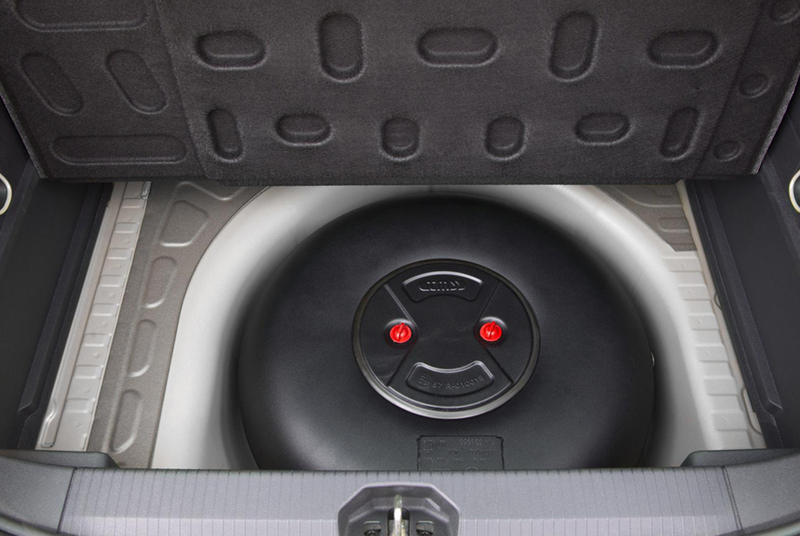 The car features factory LPG system and comes with 1.4-liter unit. The engine generates 90 HP or 66 kW. 5-speed manual transmission channels power to the wheels. 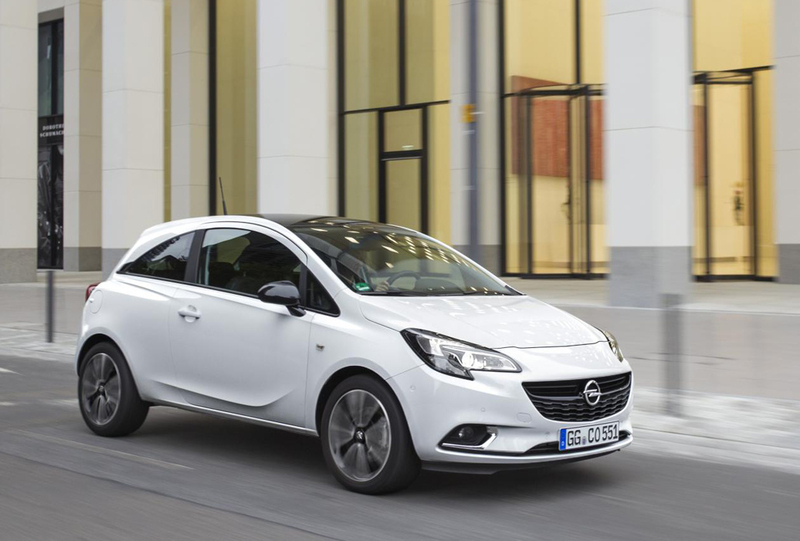 This Opel model consumes 6.9 liters for every 100 km over combined cycle, utilizing Liquefied Petroleum Gas. The CO2 emissions amount to 113 g/km. 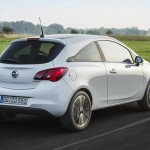 The car makers say that with Corsa 1.4 LPG, customers get to enjoy a 50% drop when compared with the gasoline versions. 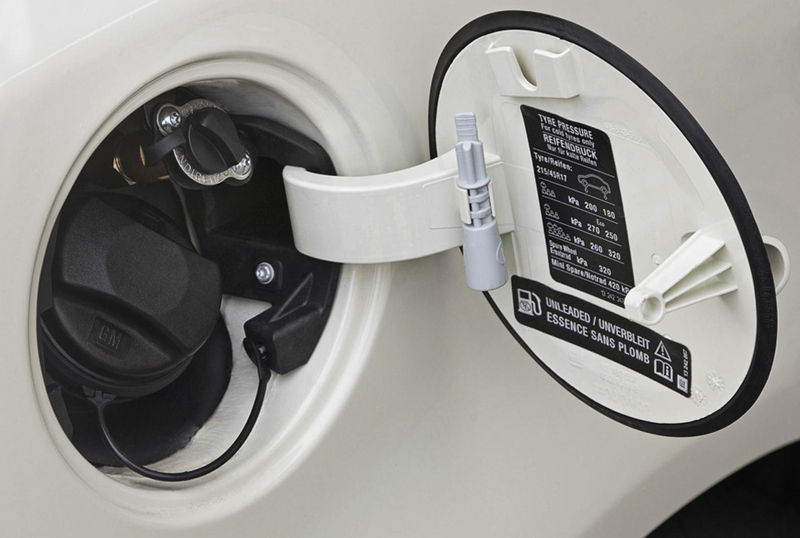 The car comes with bi-fuel operation. 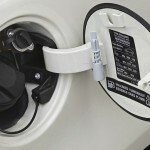 The drivers can easily switch between gasoline and LPG with just the push of a button. The combined driving range is about 1,200 km that is achieved on a single charge of petrol and LPG tanks. 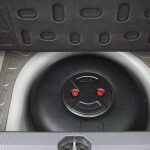 The LPG tank has been accommodated in spare-wheel housing in the trunk. This serves two purposes- the tank remains protected from collisions and it creates more space as well. 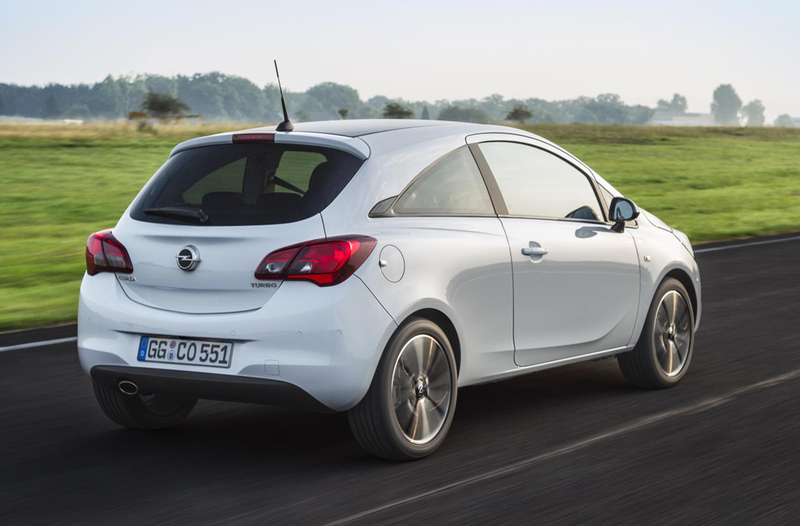 So Opel Corsa LPG can comfortably seat five people or the luggage space of 1,120 liters is available. The car makers ensure that the model has all the modern facilities that customers expect. The City mode comes as standard. The features Park Assist and heating for the steering wheel are offered as optional. 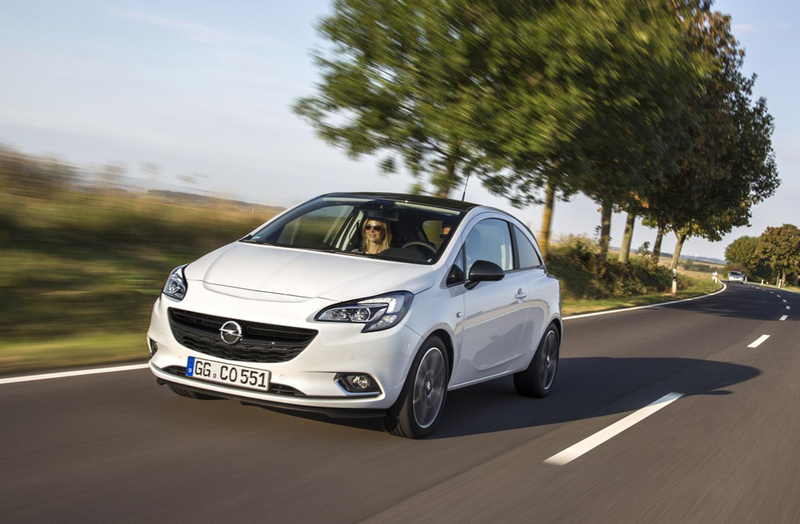 The car’s interior is incomplete without the award-winning infotainment system of Opel. IntelliLink features color touchscreen of 7 inches. The company has launched an efficient diesel unit as well. The ecoFLEX 1.3 CDTI is accompanied by the transmission Easytronic 3.0. It delivers an output 95 hp or 70 kW. The fuel consumption is just 3.1 liter/ 100 km. The Start/Stop facility comes as standard. As an option, customers can have low-rolling-resistance tires too. Along with automatic transmission, a manual gearbox is offered as well.